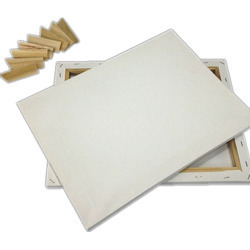 Our range of products include a4 oil canvas paper pad, canvas board, circle shape stretched canvas dia 20 inches, cotton canvas pad, cotton canvas roll and oil canvas paper pad. 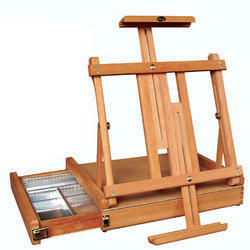 An economically priced Canvas Board ideal for mediums like oils and acrylics colors. 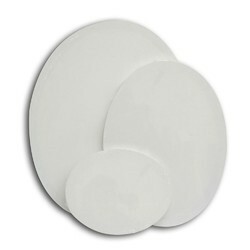 These premium rigid, multi-density hard board panels are covered with 100% cotton and double-primed with 7 Oz titanium acrylic. 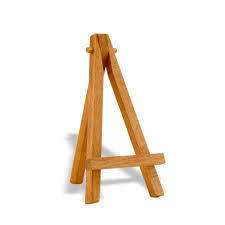 The artist canvas boards are warp resistant and acid-free. Their acid-free core is made from a cellulose by-product that is an ecologically renewable resource. Each panel is individually wrapped. 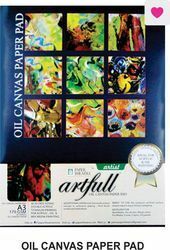 Ultra Smooth 10oz of width 48"
Our firm is involved in presenting an enormous assortment of Oil Canvas Paper Pad that are made using the top quality material and advanced techniques. 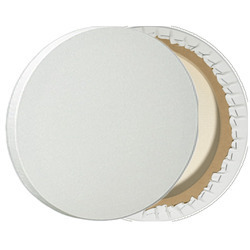 With years of industry experience and in-depth market knowledge, we are able to manufacture and export for our clients Oval Shaped Stretched Canvas. 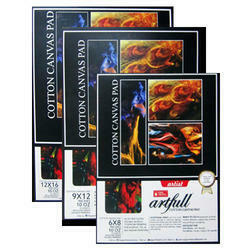 This canvas is known for its durability, light weight, high strength and easy handling. The offered canvas can be availed from us in a multitude of designs and sizes in accordance with clients’ exact requirements. 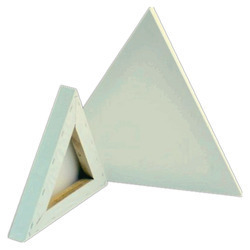 Our highly skilled professionals inculcate latest technology and manufacture this range using high quality raw materials. 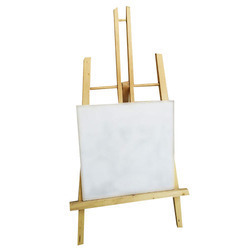 Stretched Canvas 12" X 16 "
Looking for 11- Art MaterialCanvas, StretchedCanvas, Canvas ?